Bricks 4 Kidz will be holding their popular Saturday morning Bricks 4 Kidz Crew clubs in Donegal Town & Letterkenny during January & February! 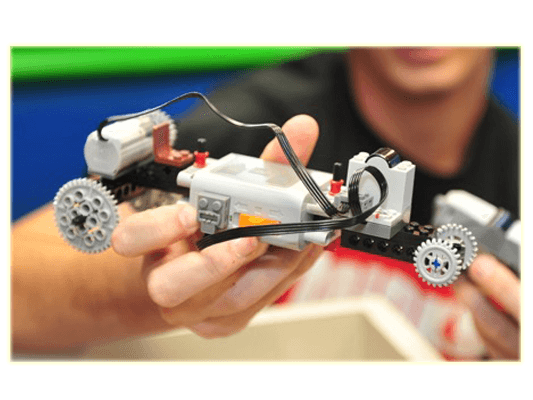 Bricks 4 Kidz provide Bricks 4 Kidz Crew LEGO® Technic workshops teaching the principles of science, technology, engineering and maths through LEGO®. The Bricks 4 Kidz Crew approach to learning is imaginative, multi-sensory and fun, creating a dynamic learning experience for children.